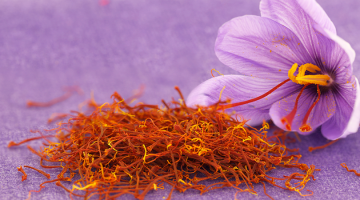 Consult from our Saffron Experts! We provide exceptional servicing with regards to support and questions on receiving the maximum return on your Saffron crop. 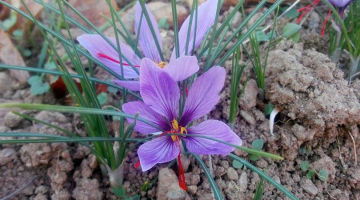 Roco Saffron is proud to help starting many growers from small quantities growing into a successful large Saffron crop for many years! 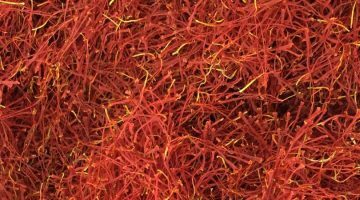 Saffron is the world's most expensive spice. However, growing the so-called Red Gold is very simple and accessible to anyone. 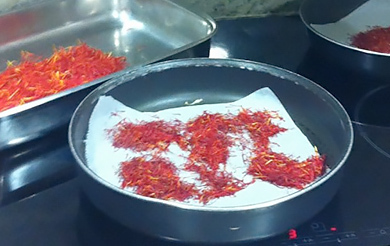 Follow these 6 steps to grow your own fresh Saffron affordably and add a little healthy color to your life! If you still need some help, please don't hesitate to contact our Saffron experts! Roco Saffron is a family company supplying the industry with the finest and premium quality of Saffron bulbs direclty from the farms in the Netherlands since 1882. It was originally founded by the Rotteveel family generations ago distributing flower bulbs such as Tulip & Hyacinth bulbs to Europe & the U.S.A. markets. Roco Saffron (Rotteveel Company) has built up a strong reputation for their knowledge and consistent quality of Saffron Crocus (Crocus Sativus) bulbs supplying the professional Saffron industry in Southern Europe and the U.S.A. Our aim is to build long lasting relationships with our customer base around the world and supply the professional Saffron industry with an excellent crop of Saffron bulbs meeting the highest industry quality standards. We are a specialist in one product namely Saffron! 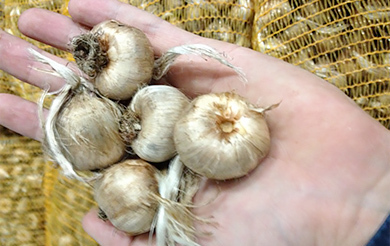 Our dedication is supplying premium quality Saffron Bulbs to the Industry! We schedule regular appointments to visit your Saffron Farm and advice where possible. Contact us for additional information. 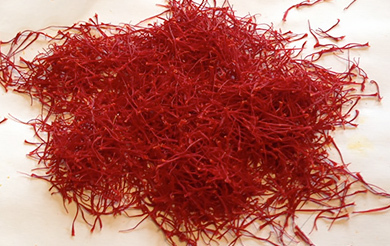 Roco Saffron depends on a worldwide network for many generations. Our aim is to build long lasting relationships with our customers. We offer free consultations for our services, we believe that with our expertise we can make you grow your Saffron business! We love to take pride in the work we do. 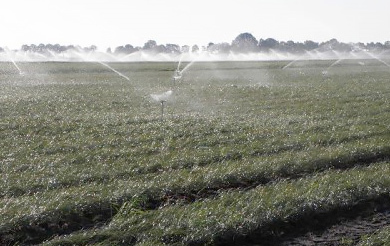 Thanks to our Farm & Facilities we can provide an excellent Saffron crop for you to plant. 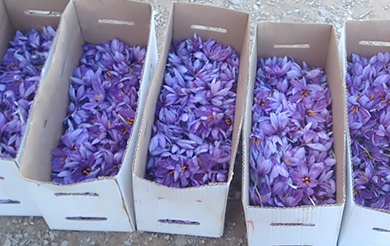 Operating for more than 4 Generations, Roco Saffron has built a strong reputation in the industry worldwide. 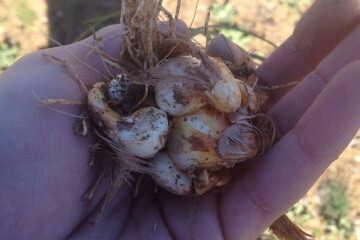 I ordered saffron bulbs from you and 2 weeks ago I planted the crocus bulbs. Now they have pushed up and forming flowers and are going to bloom in November. Everything looking great! Thanks for your service! I wanted to take this opportunity to thank you for the excellent service your company provides. 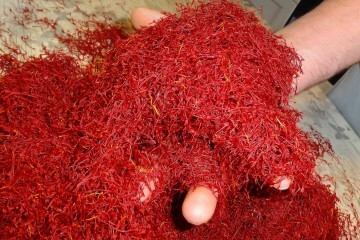 You have shipped us top-size Saffron bulbs and we had an amazing harvest! 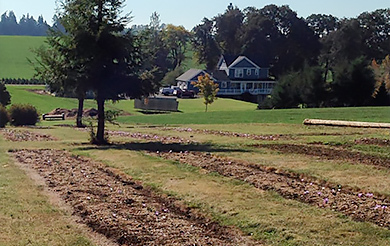 We will be back next year to expand our crop. 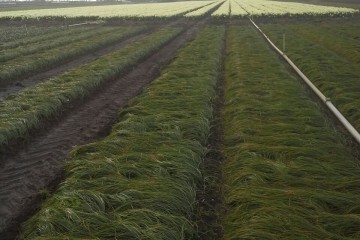 Roco Saffron is located right in the center of Holland's world famous flower bulb district.